Here at VO World Headquarters, we may seem like retro-grouches because we make some frames with 1" threaded steerers and rim brakes. Oh yeah, we're also called retro-grouches for using 1 1/8" headsets and threaded bottom brackets on our other frames, go figure. But in fact we do try to stay up to date with new technologies and "standards," even if we don't and, more than likely won't, adopt them. 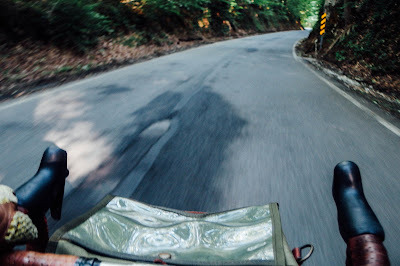 It's nice being a bit insulated from the mainstream bike culture, where we don't have to publicize incremental changes for the sake of gaining a fleeting sliver of online press from dark forum dwellers with pasty skin. Frequently, these changes are bad for business and brand image. Here's a typical scenario: "Cool, [insert big company name here] released a new off-road bike! Looks pretty good, nice geometry. Wait. What the heck spacing is that? Proprietary? New standard? There are no existing wheels that will work with that bike except for [big company]'s. Guess I'm not buying that or suggesting it to anyone." What does this mean for you? 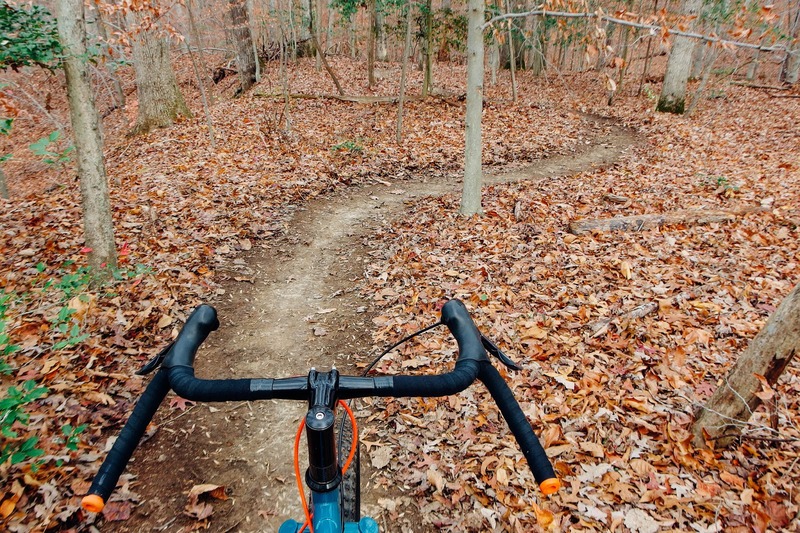 It means that you will have more difficult choices to make regarding what you want out of your bicycle, beyond its intended use, because each individual component is slightly different and susceptible to obsolescence between model years. You'll spend more time second guessing your decision if you should have held out for Boost 148, because you know, performance. It's a frustrating game where new standards are developed by different companies for the sake of perceived gains with no support or care for serviceability by the cyclist or even the shop. Unless you buy their updated toolset. Don't get me started on bottom brackets. Did you know the solution for creaky, poorly fitting, press-fit bottom brackets is a threaded system? Guess we're ahead of the curve on that one! 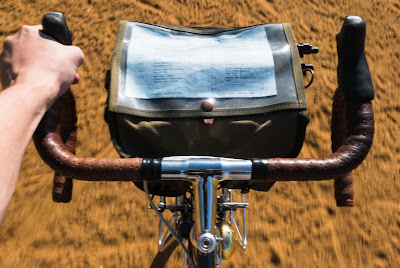 Just because I like older style components and aesthetics doesn't mean I'm a luddite who jams wireless shifting signals or breaks carbon forks. I definitely can appreciate new technology and techniques if it means a genuinely better product. As much as I fawn over fancy lugwork, TIG welding allows us to make frames with absolutely no compromise in performance or handling or quality. In fact they might perform a bit better since they're lighter. And we can do this with less tooling and labor resulting in a considerably lower price tag. While not applicable for touring or rando bikes, electronic shifting is super nifty. You really need to try it to appreciate how ridiculously fast and easy it is to switch gears. Also, you can mix and match road and mountain drivetrains to fine tune a rider's needs. I'm a big believer in 1x systems. They're dead simple, lightweight, with very reasonable gear ranges. They're perfect for a large audience from 'crossers, commuters, MTB'ers, and even credit card tourers. 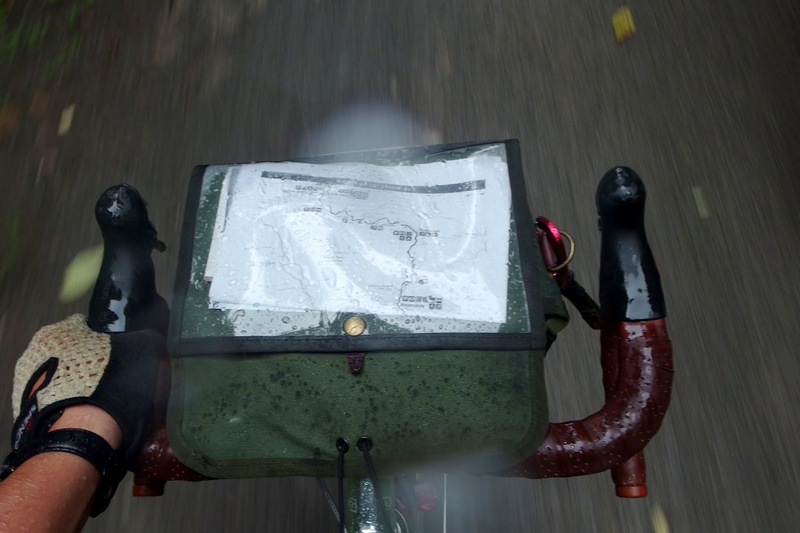 Bicycle Industry: Cyclists are smart and do their homework. They know when you're trying to pull one over on them and they will tell you with their dollars...and forum posts. We just put up two paint blemished framesets and an additional one that comes with a bunch of extras. They'll go fast! We've heard from many customers who'd love to take advantage of the great deals at the VO warehouse sale but who live too far away. It would be way too hard to put all the demo, display, returned, blemished, tested, etc, stuff on our web site. So we've created a special flash sale coupon code instead. 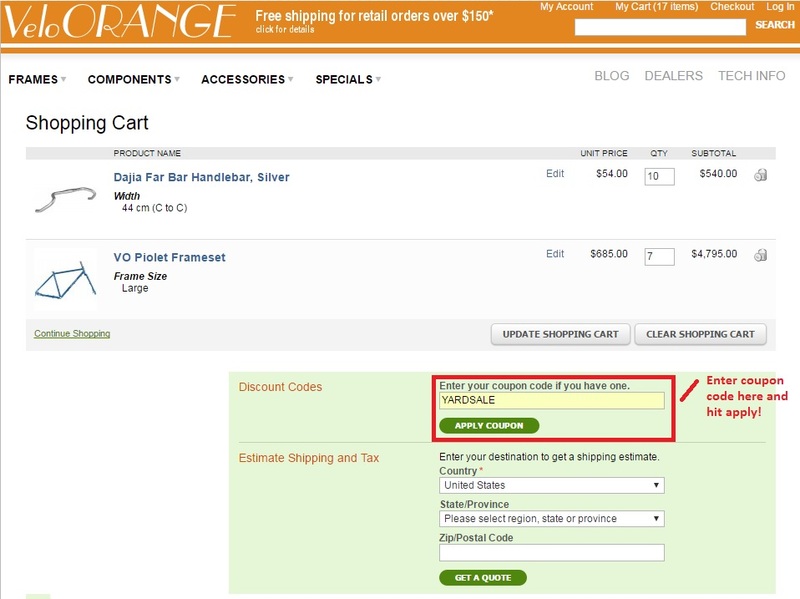 Enter the coupon code - YARDSALE - in the little "discount codes" box in the shopping card page, as in the screenshot below. Virtual warehouse doors lock at precisely noon, Eastern time, Saturday. Donuts have been ordered from the local Thai restaurant-they actually make the best in town. Espresso and drip coffee supplies are topped up. 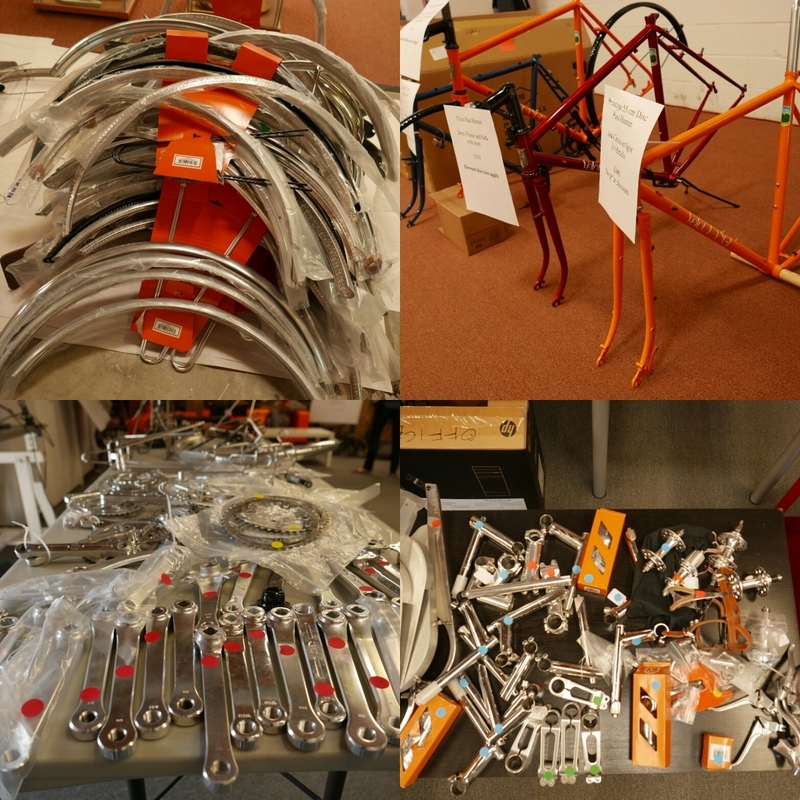 And we've been sorting through piles of great deals: components, accessories, frames, tires, racks... So make plans to get out here this Saturday morning, April 16. The VO yard sale runs from 9am till 12pm rain or shine. Swift Industries's annual campout is around the corner! It doesn't matter where you are; you can participate. On the longest day of the year, grab some friends and go ride off into the woods, wilderness, or wherever. For more details, checkout Swift Industries website. Now's a good time to start thinking about your weekend getaway. Have fun out there! I honestly shouldn't be this excited about hardware, but this kit from Surly is the bee's knees. It's perfect for those who want to mount the Porteur Rack to the fork blades either with braze-ons or with p-clamps for a super secure connection. For the Constructeur Rear Rack, traditionally you would mount the rack directly to your fender, but if you need to bring your baguette, pickled herring, and lemon home and you happen to live in SoCal where rain is non-existent, you can mount the rack to the seatstay braze-ons or p-clamps. Depending on your braze-on's positions, you might need a couple spacers to get the strut straight so that it doesn't protrude into your panniers. It's stem week at VO. Above is another tall stem. This one is not our design, but it's fairly inexpensive and we might stock it if it tests well. I posted a photo of it on my Twitter feed and immediately got two comments. 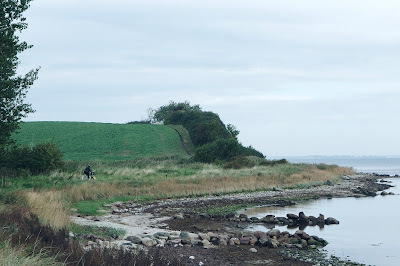 One said it was pretty, the other remarked that it was ugly. Waddya think? We have not settled on a name, but "Banana Stem" seems to be getting the most staff votes. 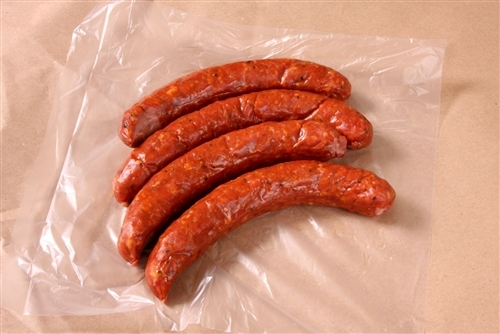 My personal choice is "Andouille stem," after the delicious French sausage. Feel free to weigh in with, non-lewd, suggestions in the comments. The stem passed the ISO MTB tests, 100,000 cyles of substantial load in two directions. We plan to offer it in black and chrome, and maybe a limited run in clear-coated raw finish. The steerer insertion length is about 65mm. We're designing a dedicated 1" quill adapter that we'll make if the stem sells well. The price should be about $80. The clamp is 31.8mm. Modern MTB and dirt drop bars use that size. It's simple enough to use a readily-available shim if you want to run 25.4mm or 26.0mm bars. We thought about making it smaller, but still can't get our negative shims to work. There is a third ongoing VO stem project. This one is a style of quill stem that many of you have asked for. We hope to have prototypes and post photos soon. We've been very pleased with our new-ish dirt drop bar. They pair well with the Piolet. The only problem is, in order to properly set up dirt drops, they have to be jacked up pretty high. Dirt drops are designed for spending time in the hooks. The hooks provide an ergonomic shred angle that's easy to grip in technical sections. 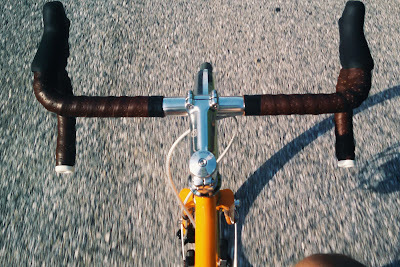 Besides going custom, options are pretty limited in raising your handlebars to the right height. You could throw in a few headset spacers, but the internet hates spacers. So we did what all the original dirt droppers did and made a super tall stem. Though this one is for 1-1/8" threadless, not quill like the originals. It also has a removable faceplate. 80mm extension + a lotta rise. Gloss black looks tasteful on Igor's chubby Piolet build. The gooseneck shape matches the Piolet's old school MTB vibes. Think vintage Ibis or Cunningham. We added a few necessary features to adapt it to modern frames. Slotted for a pretension bolt. 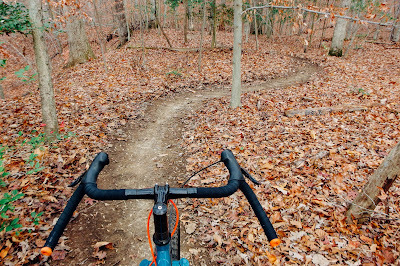 We'll be testing the stem out here on the trails as well as in the lab to make sure it passes modern MTB requirements. We'll probably offer a couple different sizes and maybe a couple finish options. We're still toying around with it. We might offer it in clear-coated raw finish, if you're interested. Not a fan of spacers? Need to raise your drops? We're pushing to get these here by summer. We've been toying with the idea of complete builds for a while now along with the design of a new frame. We decided to merge the two in order to offer something both universal and unique. We started with the concept of an all-road platform, then added our own constructeur twist to yield a beautiful, utilitarian complete build. Single front rack design for hauling whatever. We started with a classic Rene Herse/Alex Singer design, applied all-road specific geometry, then dropped everything we found unnecessary. What we were left with was a minimal rando-esque build. Piecing together a complete build allowed us to fit proprietary components. Bent fender stays and a custom rack reduce weight while adding clearance. Custom drawn 6969 cold hardened steel provides additional weight savings. Front and rear mudflaps for optimal splash protection. We decided on the 520B wheels size for a good all around handling. Supple tyres with a smooth tread allow you to float over any surface whether it's pavé, gravel, or åstrotürf. We used the thinnest latex casing we could find: whitewall for a classic cruiser aesthetic. After experimentation, we recommend running these tires at 7psi for optimal cornering and pedal stroke efficiency. Classic VO headbadge with hand hammered bell from Tomii Cycles. Look out for the new Velo Orange Constructeur All-Road Mononeur complete build!